Owning a business is one of the American dreams but it doesn't come easy. In addition to finding a business model that works and will return profits, as an owner you also have to consider the right insurance for your business so it is protected. You also need to protect your workers and visitors to avoid expensive liability lawsuits that could close your business for good. At Petruzelo Insurance we want your business to succeed so offer the following tips to help you get started on choosing business insurance that is right for you. No matter what type of business you own you will face liabilities every day. From bodily injury and property damage to personal injuries and defective products you face a number of hazards when you operate a business. Being protected against incidents that may occur on your premises is crucial to avoiding litigation that could seriously hamper your business' success. All it takes is one slip and fall to eat up years of profits so before you open your doors, make sure you have the right general liability insurance. 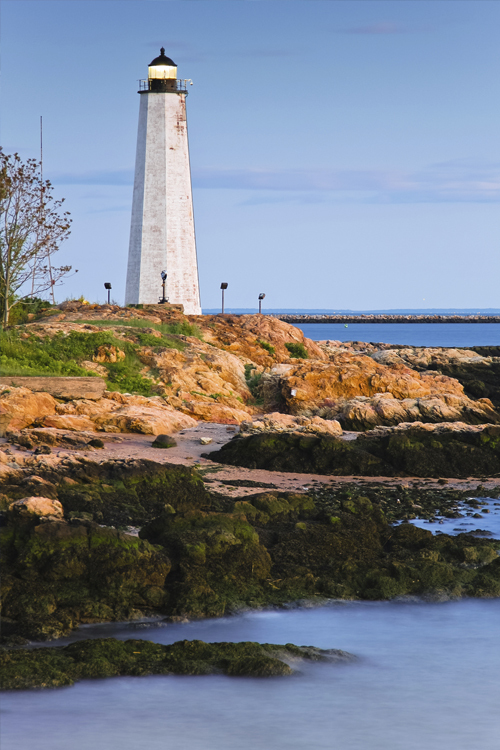 If you plan on opening a business in Connecticut know that workers compensation is compulsory. Workers compensation assures that injured workers get medical care and compensation for a portion of the wages they lose while they are unable to return to work. It also may protect the employer from potential lawsuits by a worker who is injured on the job. Knowing your options when it comes to providing workers compensation is absolutely necessary when operating any type of business in Connecticut. Many people are choosing to operate businesses out of their homes but this doesn't exempt you from needing business insurance. Your homeowner's insurance policy won't cover your business assets and if you are thinking of running a business out of your home it is imperative that you find out all the facts when it comes to insuring your home based business. This type of insurance can help cover property used in your business, liability and loss of income.